Acne is (unfortunately) something most of us know a thing or two about. It causes redness, uneven skin tone and blemishes. 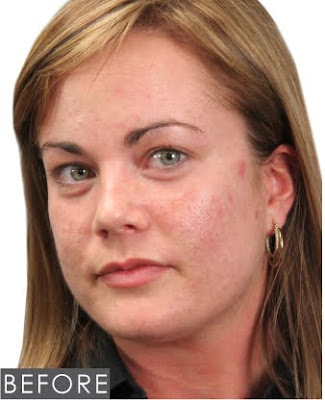 Here we share our expert's tips for camouflaging acne plus before and after photos! 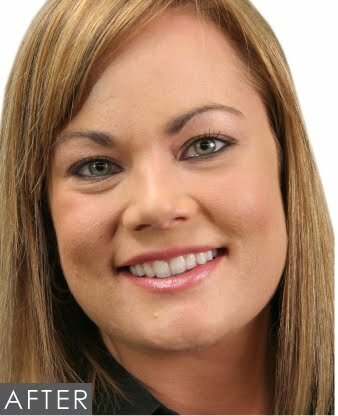 Our goal is to create an even, flawless skin tone and to neutralize redness caused by acne. 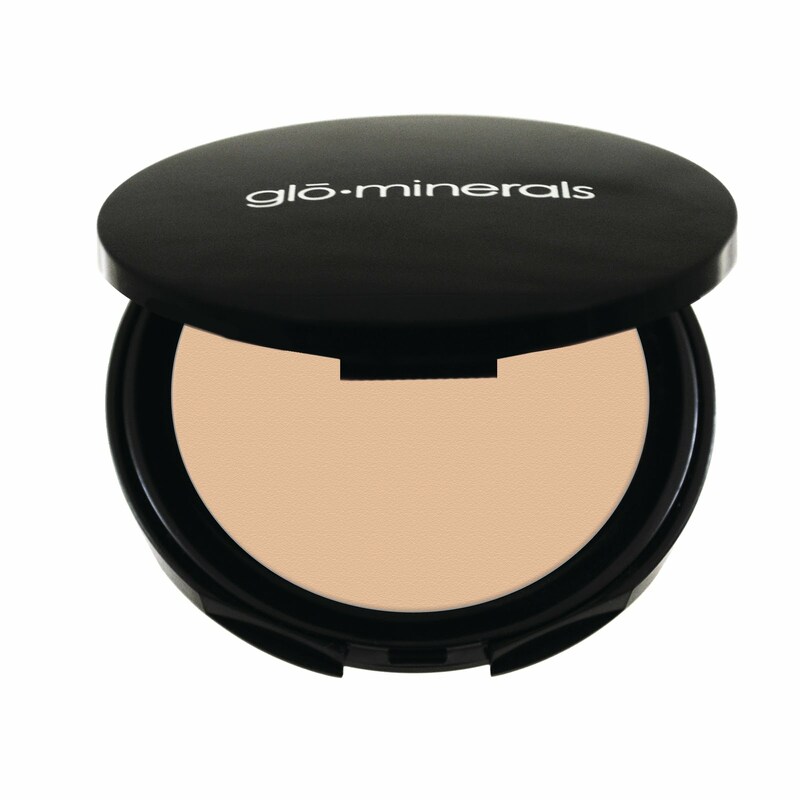 Begin glo mineral makeup application after cleansing. We recommend Clear Acne Cleanser and Clear Complexion Pads for daily use and Anti-Blemish Cleanser and Anti-Blemish Treatment during flare-ups. The Clear Refining Mask is a fabulous skin-balancing mask that's great for regular use as well. 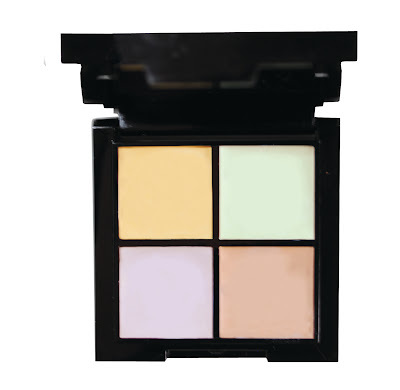 Use the mint shade from the Corrective Camouflage Kit to neutralize red tones from blemishes. 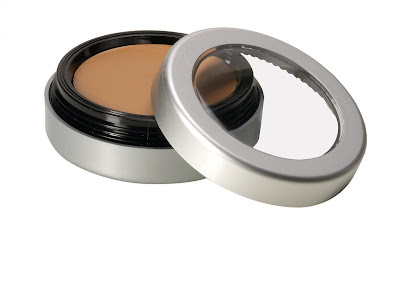 Use Camoulfage Oil-Free Concealer in natural to even lighter areas of pink discoloration the apply foundation. 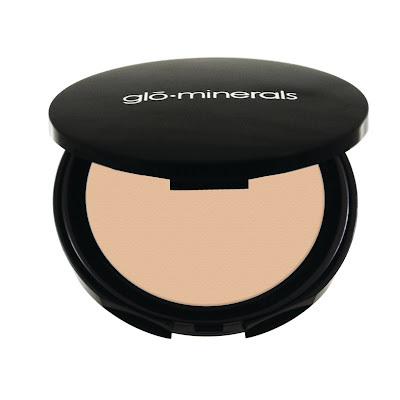 Using Camouflage Oil-Free in natural, touch up any blemishes on top of foundation (only where needed).